Sincerity traditional rugs and hall runners feature the Sherborne design in 4 different colours. A Sincerity Traditional Rug can be used throughout your home as it's made from 100% heatset polypropylene producing a pile which is soft but hardwearing and with the huge range of sizes available, including runners and a round size you can easily mix and match. 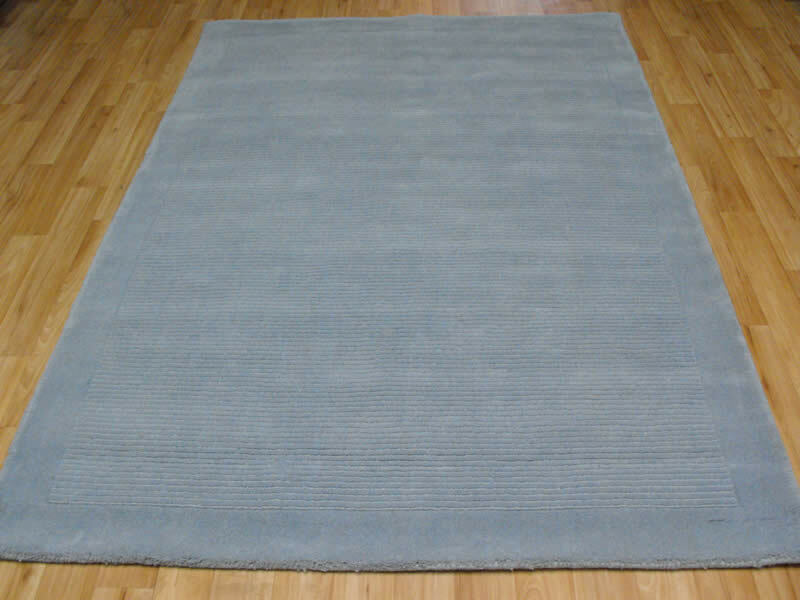 Our Sincerity Rugs are a great choice for the discerning buyer as they offer fantastic value for money.